October brings two very contrasting festivities, with Deepavali celebrating light and life and Halloween bringing up the undead and all things quirky and fun. Can you feel the excitement of the festivities already? 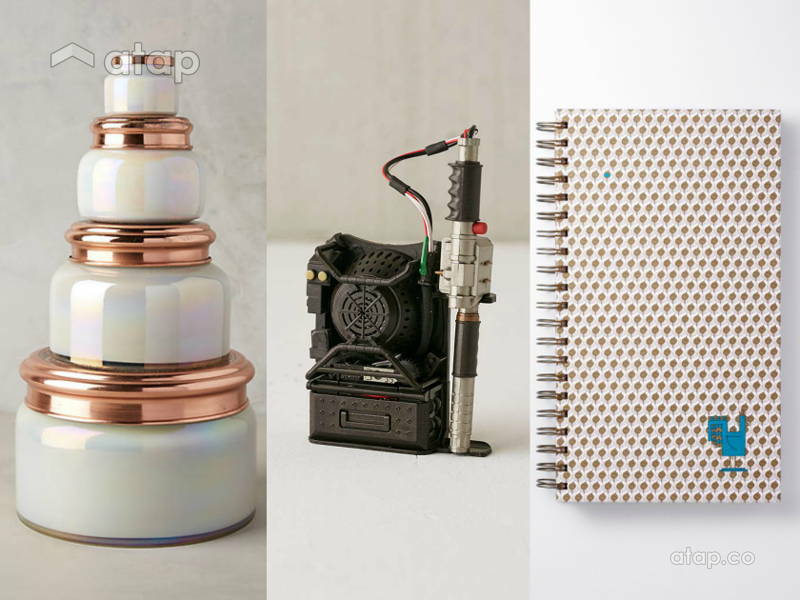 Grab some festive accessories for the office to match your mood. We know everyone’s counting down the days till their year-end vacation. While our bodies are stuck at the office, it doesn’t mean that our cubicles cannot celebrate already! October brings two very contrasting festivities, with Deepavali celebrating light and life and Halloween bringing up the undead and all things quirky and fun. Here are some fun ways to incorporate the festivities into your office space that won’t get your in trouble with HR. Love it or hate it, you have to admit that you’ve sung the Ghostbusters theme song at least once. 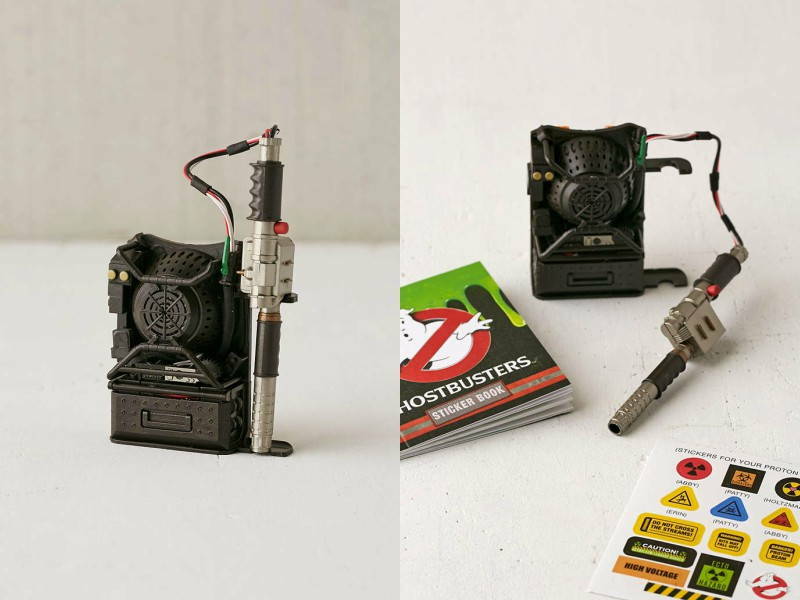 This miniature replica was too cute to resist and we picked it out for all the days you wish you could just zap away that annoying co-worker. It will make a great addition to your desk this season or even year-round because why not? What is Halloween without some murder mystery, right? 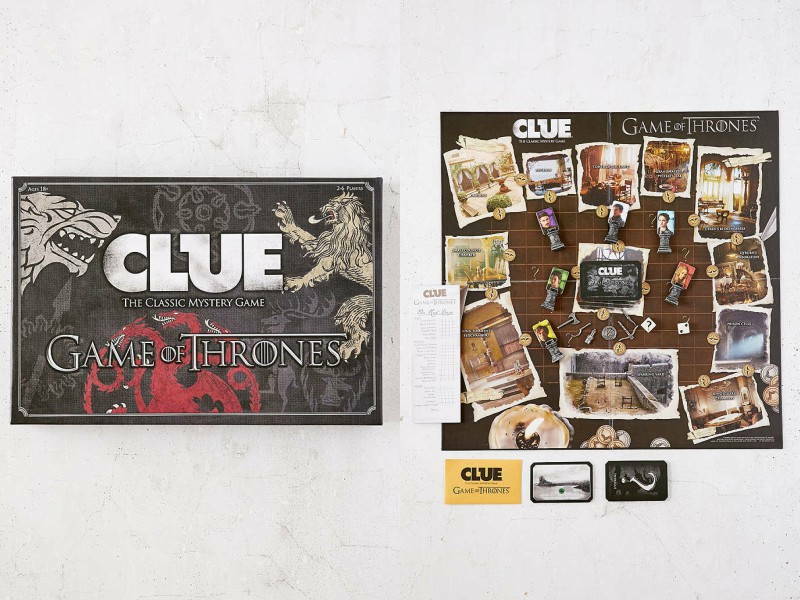 This game of Clue inspired by the endless deaths in GOT is the perfect lunch hour game for you and your dark-humoured colleagues this Halloween season. Just make sure the boss isn’t looking or it’ll be your head on the chopping block. Kolam’s are a symbolic form of art practised by the Hindus often during festivities. The intricate designs drawn using dried rice symbolise purity, wealth, and prosperity amongst other things. 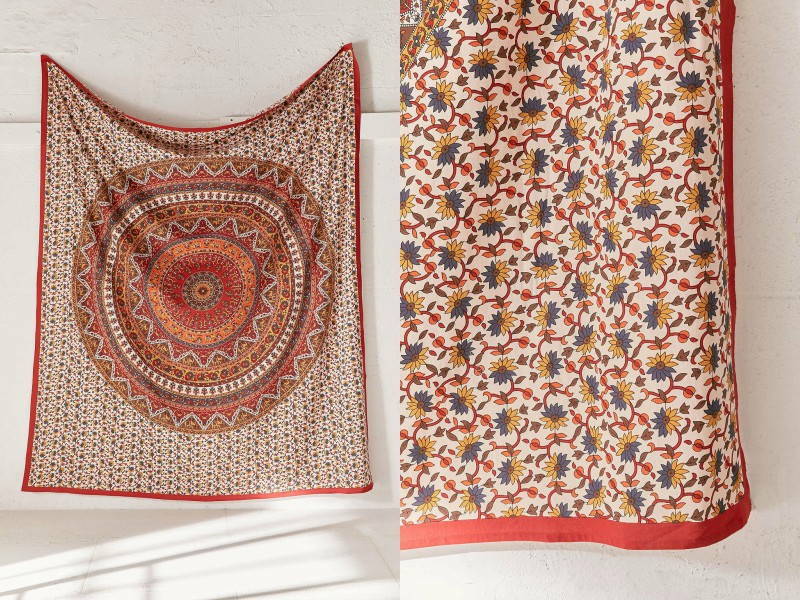 A unique way to add this to your office space is with fabric pieces or tapestries that mimic these designs. 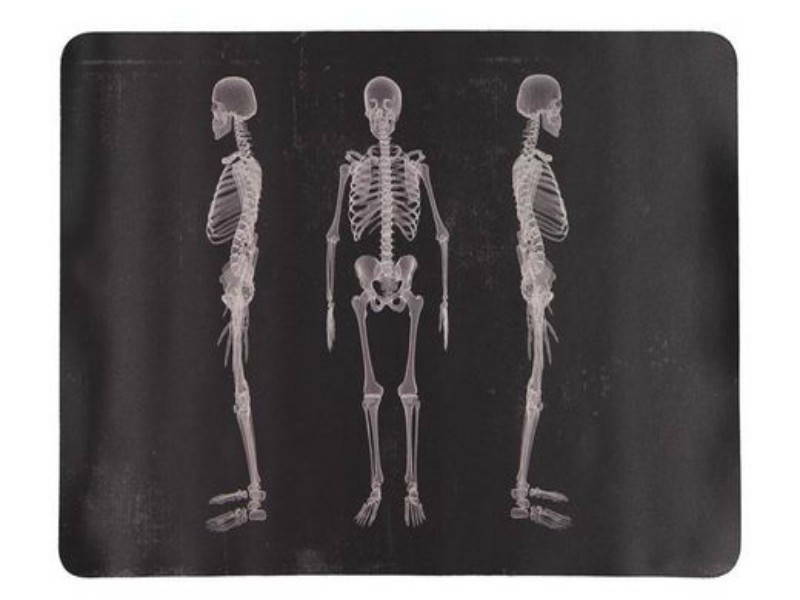 They are perfect for walls (if you have the space) or as chairs or table toppers. 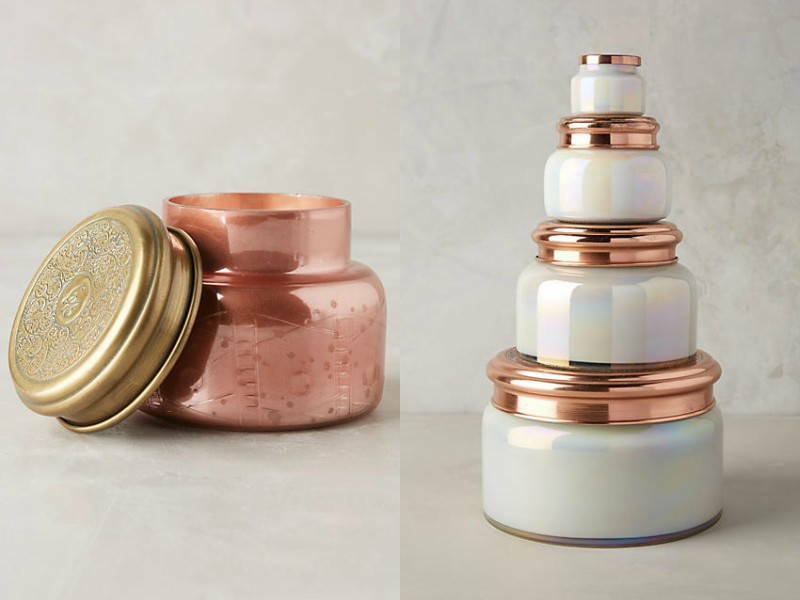 What better item for yourworkspace than a candle for the Festival of Lights? You don’t necessarily have to light it as it might be dangerous to do so (unless you hate your work that much). We picked the Cinnamon Toddy candle as it carries hints of warm cinnamon, golden clove, and nutmeg, all used in Indian cooking! Just the scent is mouth-watering enough to get you excited for Deepavali. If you prefer a sweet scent then go with IKEA’s BRÄCKA scented candle in turquoise coconut, these smell almost exactly like coconut candy, we kid you not! We absolutely love Nala’s Peacock Pride fabric design. Peacock pride celebrates culture and colours in the most Malaysian way possible. 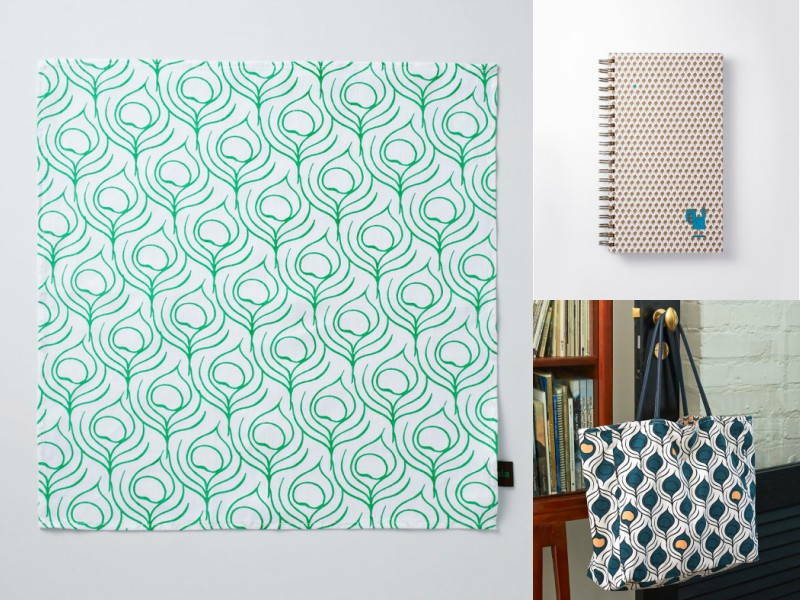 Pick up their To-Do-Book or Tote with the Peacock Pride pattern and add it to your workspace for that added festive spirit.